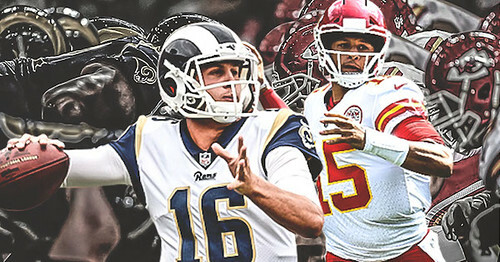 The pre Super Bowl match between the 9-1 rams and the 9-1 chiefs took place in LA. A spotlight Aaron Rodgers would’ve flourished in…but the young Pat Mahomes pulled the rookie card under 2 minutes. Washington is ready for a makeover…Beal and Wall are being shopped. My lakers split in the state of California, and the city of LA is asking more from Lonzo.